These are some of our many sponsors. 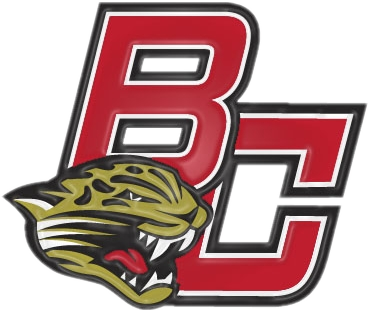 Please be sure to support them and thank them for their support of us here at Boulder Creek. Their sponsorship enables us to provide a top quality Athletic Program at Boulder Creek.